If an instrument is out of its case & on the racks, you may play it. If an instrument is in it’s case, you must ask the owner before you play it. Remove watches, rings, etc; play the instrument lightly — learn its capacity, and the owner’s comfort zone. Ask Permission, of the owner, if you want to take an instrument out of the building. Please be clear in communication when you borrow and return instruments. As new players, a sensitive touch is developed, and not always intuitively evident. While these instruments are made of steel, please be aware that they are fragile. Most folks do not want to see some one play their instrument with strikes of great force, so play easy. 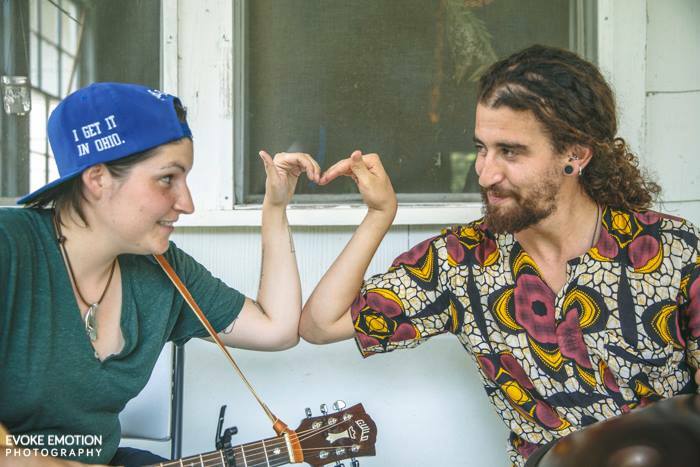 Each owner will have different comfort levels around how their instruments are played, so learn their capacity, as you explore, thru conversation and watching them play. We “each one, teach one” and we learn to care for these instruments. if you are intoxicated, please play your own instruments and do not play others instruments, with out express permission. Wobbly folks and these instruments, do not mix well. Yes the concerts will be recorded at HangOut,USA, so bring your gear! When in small groups it is always polite to ask if recording is okay. As a policy you are welcome to record, for personal use only, the open sessions, concerts and classes. If you are in a class, please ask the presenter. If you do not want to be recorded, it is your responsibility to express that (or when in a jam, or a class, to consciously step back away from the angle of the camera). There may be some times when recording devices are better left off… In particular these times would be: announcements of a new technology, private conversations, if a speaker/presenter asks for them to be turned off, some of the ceremonies and shrines. We will do our best to be clear with what we need, when recording is not appropriate. As organizers of HangOut, USA, we thank you for the right to use video, audio or still photography for promotional, documentary, and archival purposes. By attending HOUSA, you agree to sharing your image. We welcome and thank you for sharing your photography and video footage with us. 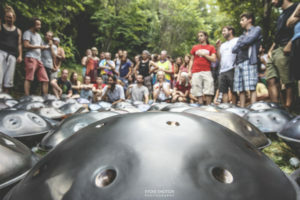 We want to say clearly that in the growing and changing WErld of the Handpan, we are changing our policies on how we will offer the lotteries to purchase an instrument at the gathering. We will continue to offer our gratitude and our support to the makers of the instruments, and with this redesign, we will build in some limits, and open some other opportunities that are limitless for the makers. If you are a maker and delivering an instrument, of course we support that. 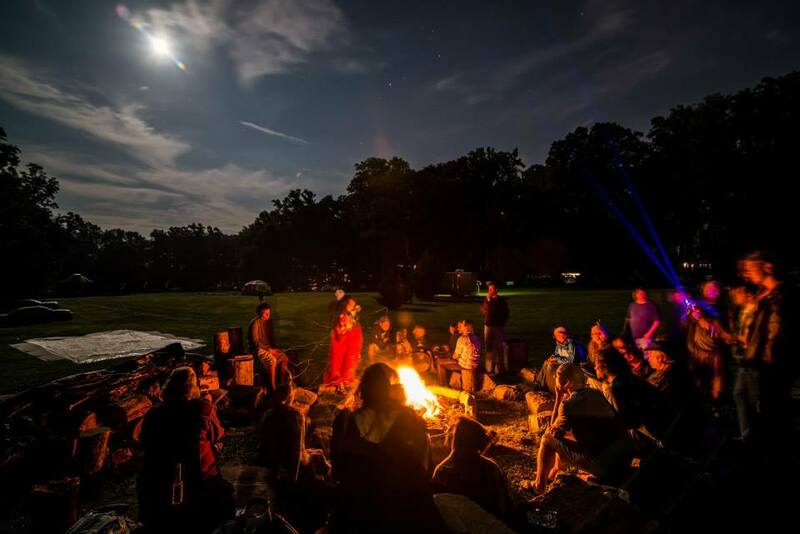 If you are coming to the gathering and decide to trade or sell your pan, we encourage you to network with each other. We anticipate that you will be fair and kind.